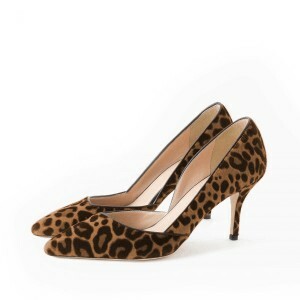 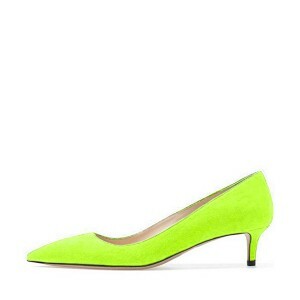 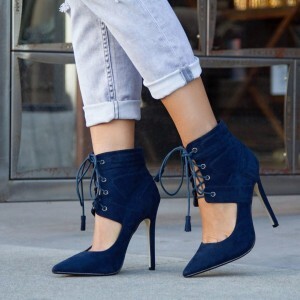 The most comfortable suede heels you'll ever wear-at an honest price. 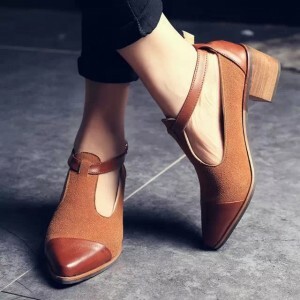 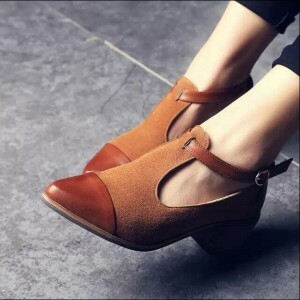 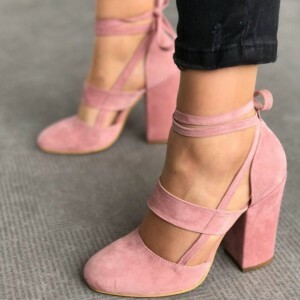 Shop our wide range of comfortable suede heels for women, including evening suede heels, platform heels and casual suede heels. 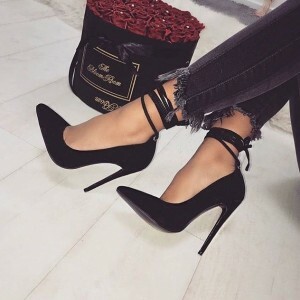 Love, love, love these heels! 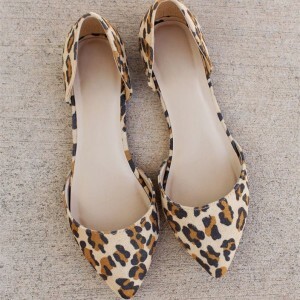 They're beautiful and very comfortable.